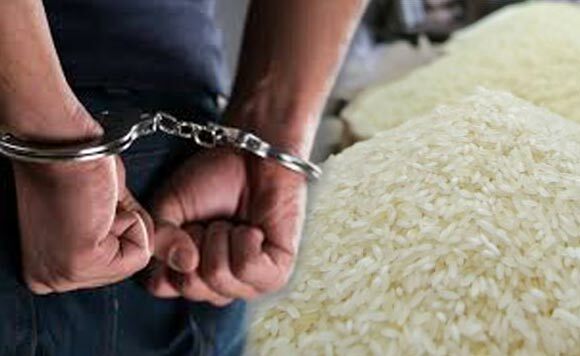 Authorities arrested a suspected big-time drug pusher in a buy-bust operation in the province of Zamboanga del Norte, a police official said Monday. Maj. Helen Galvez, Police Regional Office-9 (PRO-9) information officer, identified the suspect as Jose Ian Pulido, 27, who was arrested in a buy-bust operation by policemen and agents of the Philippine Drug Enforcement Agency (PDEA) around 3 p.m. Sunday in Barangay Miputak, Dipolog City. Galvez said Pulido is the “Top 6” drug personality in the PDEA targetlist and “Top 4” in Zamboanga del Norte Provincial Police Office–Intelligence Branch target list. She said the arresting team seized from the possession of Pulido some P4,000 worth of suspected shabu packed in four heat-sealed plastic sachets, P1,000 marked money consisting of two P500 bills, a health card, jacket, face towel, and a hairnet.